What is Physiotherapy (often shortened to Physio)? Musculoskeletal Physiotherapy, which is what True Physio specialises in, is treatment that aims to improve joint and muscle function and treat pain. In short, if you have pain from headaches to toe pain, then it is likely something that Physiotherapy can help to improve. Physiotherapy can treat problems with joints, muscles, ligaments and the nervous system. What happens when I see a Physio? Physiotherapy involves the accurate diagnosis of a condition that is causing pain by carrying out a detailed examination. This falls into two parts. Firstly, the Physiotherapist will ask you a series of questions to understand the history of your condition, how it behaves and how it effects you. Secondly, they will then ask you to perform a series of movements, and carry out a number of tests on you by performing certain movements with their hands to fully identify the issue. The treatment you receive will depend on your condition, how it is progressing, how irritable your pain is, and your wishes also. Physiotherapists will never carry out a treatment that you do not agree to. All our Physiotherapists are registered with the Health and Care Professions Council (HCPC) which is the minimum requirement for all Physios as “Physiotherapist” is a protected title. 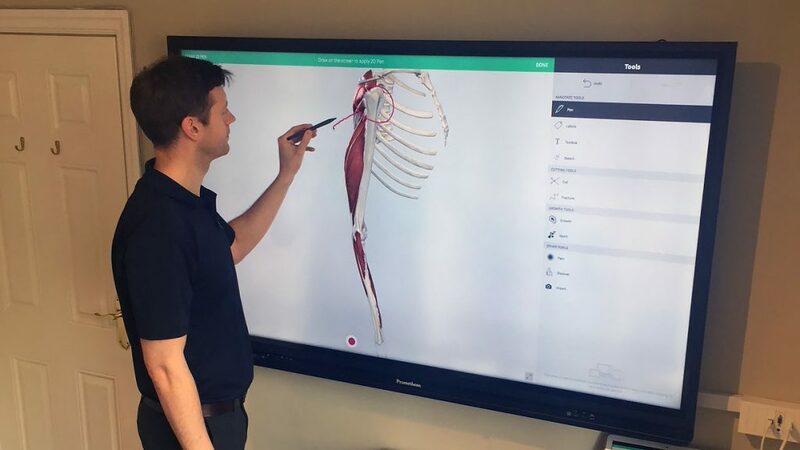 As part of this membership, Physios have to show they are carrying out Continuous Professional Development (CPD) to keep up to date with the most current evidence and treatment techniques. Our Physios are also all members of the Chartered Society of Physiotherapy (CSP). This is not a requirement, but supports best practice and as such, we ensure that all our staff are members of the CSP. Most of our patients pay for their Physiotherapy themselves. This is the most popular way of paying as it means that they don’t require a referral or any authorisation before coming. They can book and appointment and start treatment as soon as they need to. 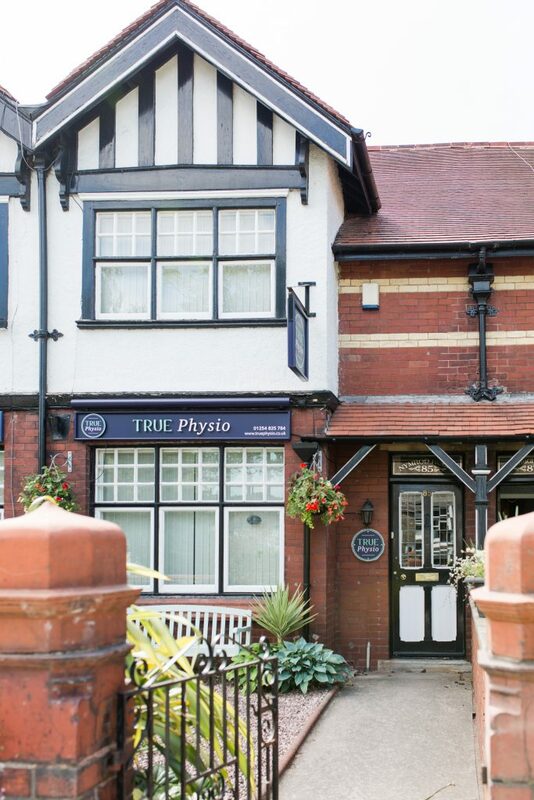 True Physio have deliberately kept their treatment prices in line with other clinics in Manchester and the North West to make Physio accessible to as many people as possible. However, we aim to exceed those other clinics in the quality of the treatment we provide and the value for money we give. True Physio are recognised by all the major private health insurers including Axa, Bupa, Vitality, Aviva, and many others. If you have private medical insurance, you must contact your insurer prior to starting treatment to gain an authorisation code. To book an appointment, we will need your policy number, authorisation code and details of an excess and treatment limitations on your policy. Some insurers also require that you see your GP for a referral for Physiotherapy before they will give you authorisation. To help speed up this process, we are partnered with Pall Mall Medical in Manchester, Liverpool and Newton-Le-Willows. Pall Mall Medical offer same day GP appointments in their three clinics. Physiotherapy is available in all True Physio clinics.